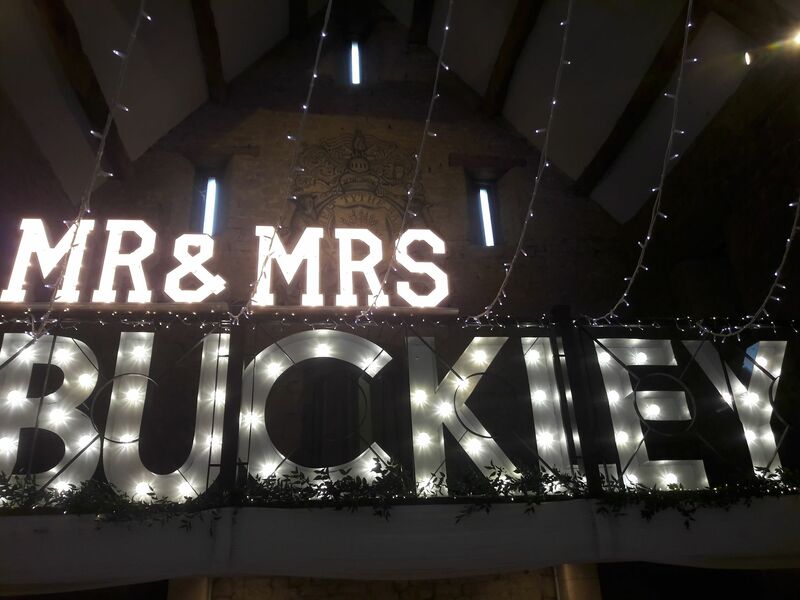 We hold the full range of letters and numbers allowing you to venture away from the traditional ‘Love’ and ‘Mr & Mrs’ if you so choose. 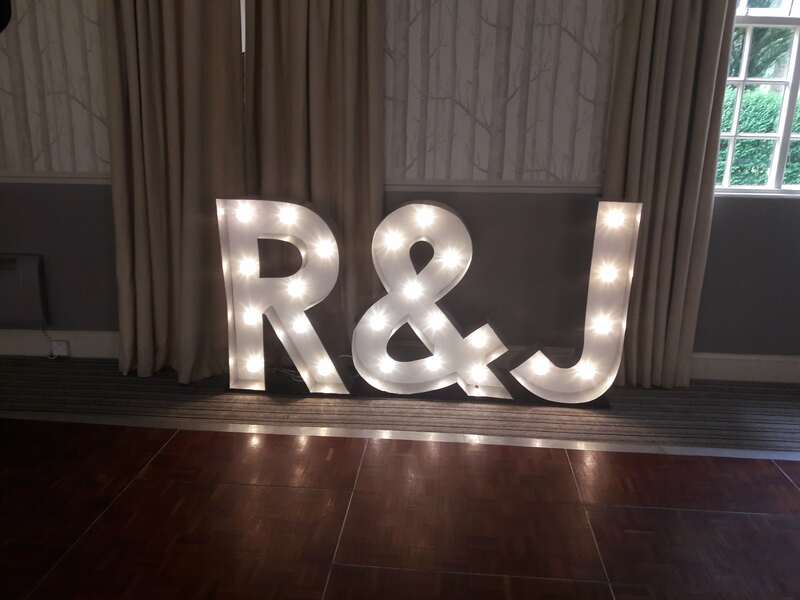 Choose surnames, initials, corporate related words, or just words or numbers that compliment the event you are holding. 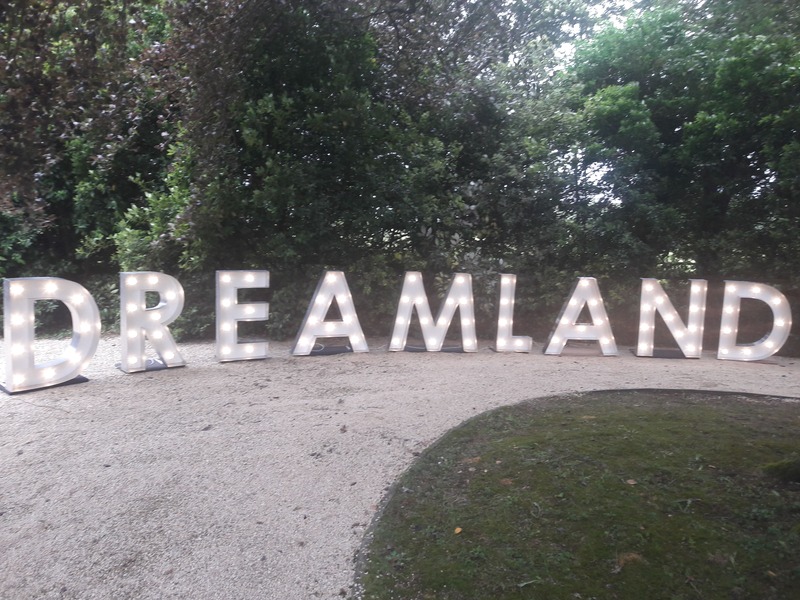 When you hire our light up letters you can choose from a range of colours and styles to make sure the letters compliment the venue feel and event type, whether it be white letters with a vintage feel or metal and wooden letters for that shabby chic look. 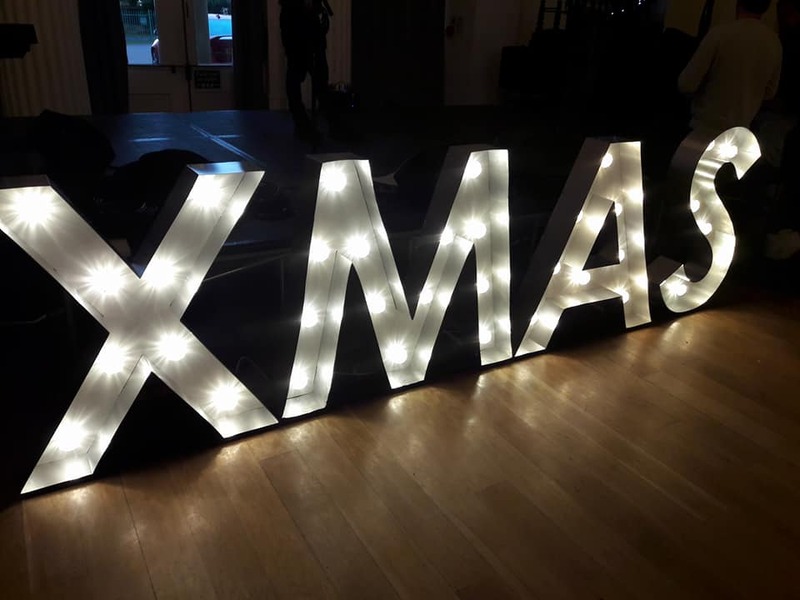 For corporate customers and those who want to feature our light up letters on social media we even have exclamation marks, question marks and hash tag letters, allowing you to make a real statement. 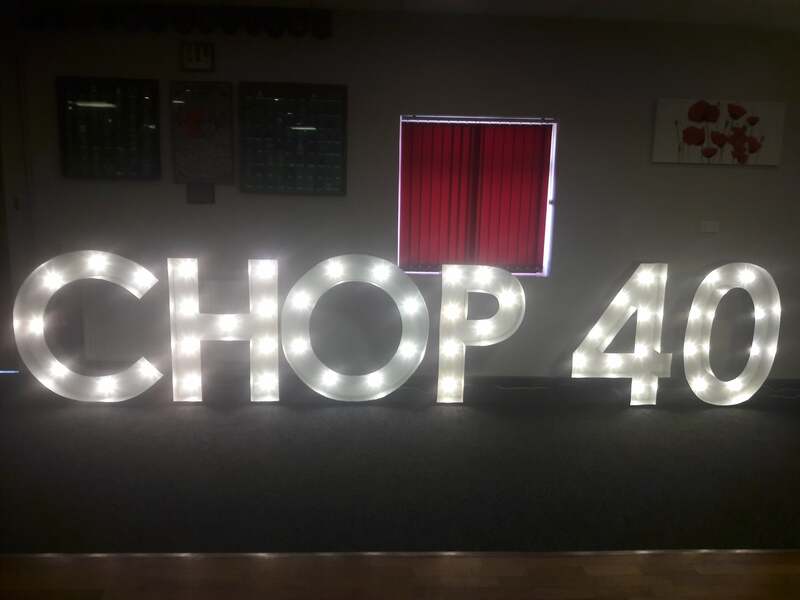 For more information about our light up letters hire in Gloucester, Cheltenham and Bristol areas please contact us for a competitive price. 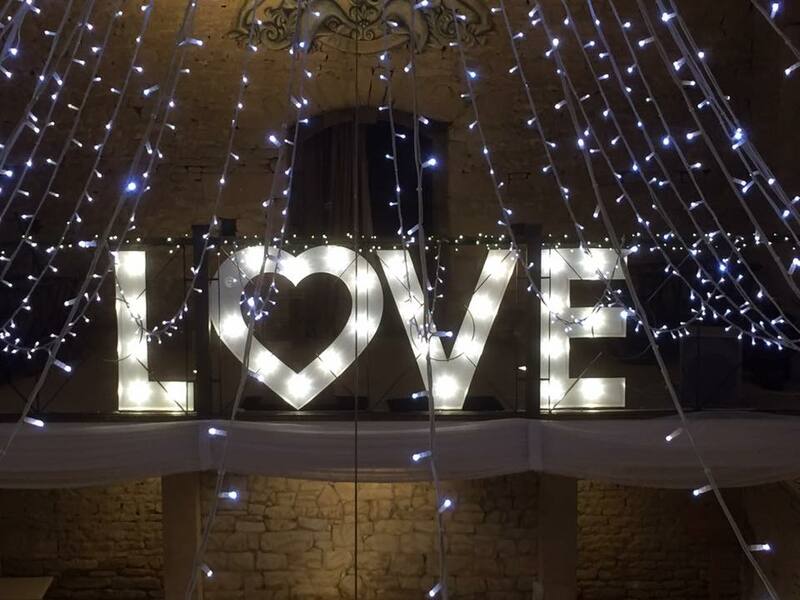 We look forward to adding that extra sparkle to your big day! 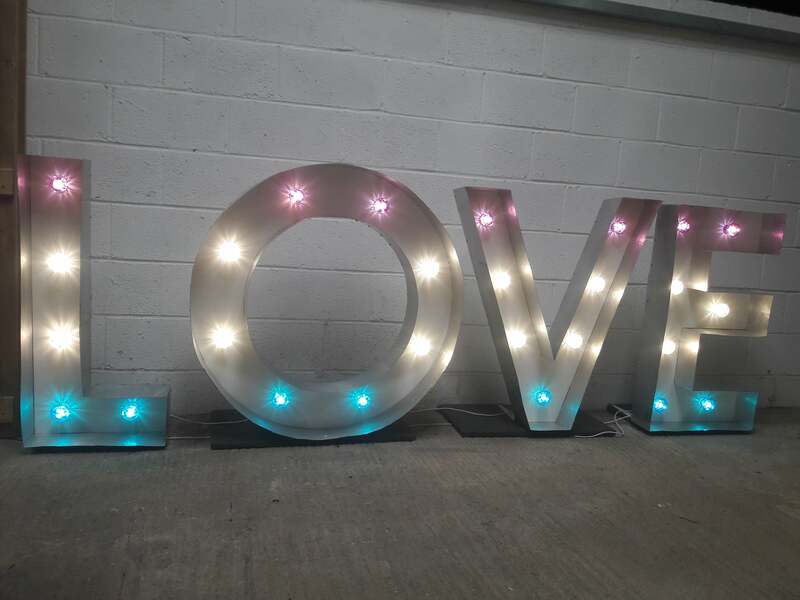 Save 20% off any other product when you hire our Light Up LED Letters! Error: Error validating access token: Session has expired on Monday, 10-Dec-18 05:37:33 PST. 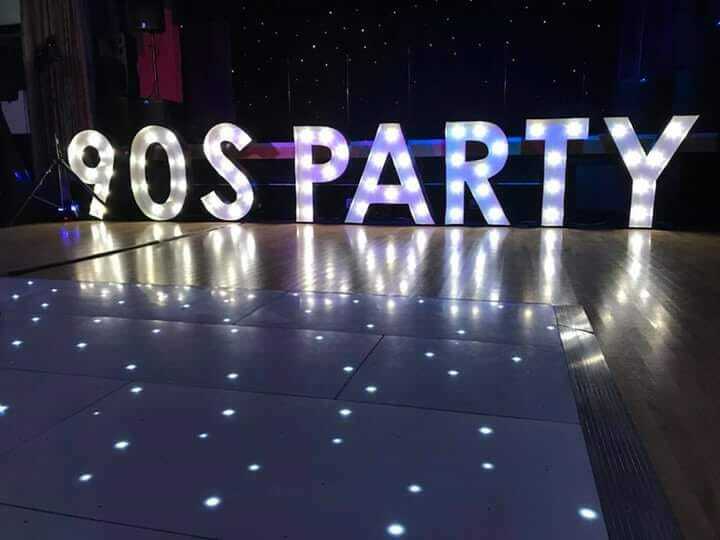 The current time is Thursday, 25-Apr-19 03:11:20 PDT.